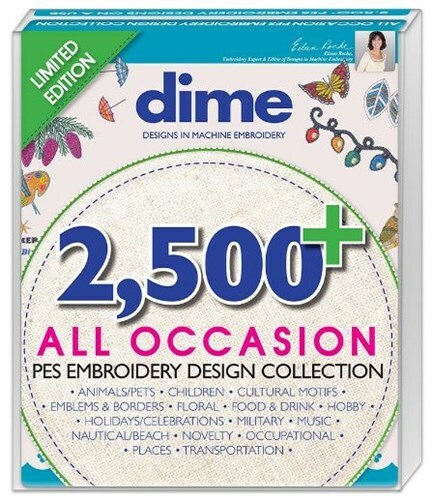 Ready to dive right into quilting with your embroidery machine? We've done all of the work for you – designed the quilt, printed the cheater quilt and digitized the custom-designed 5.5” x 9.5” quilt block embroidery designs. All you have to do is layer with batting & backing. Just add your own batting, backing and binding. 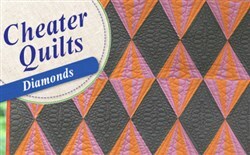 The Diamonds Cheater Quilt includes five 5.5” x 9.5” embroidery quilting designs to finish your quilt.